Congratulations to Mindi & Joshua! To see more photographs from their wedding, click here. If interested in our wedding, event or business services, please click here. Welcome a new baby to the world with a beautiful custom floral arrangement from Stapleton Floral Design for the proud parents! Available in pink for baby girls and blue for baby boys. 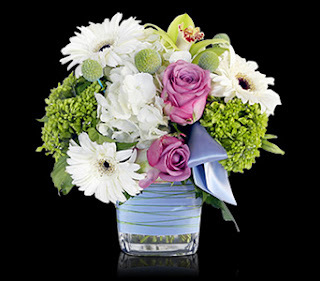 Browse our assortment of custom floral new baby arrangements for both boys & girls. From the beach to the city, here are a few of our favorite Summer inspired wedding arrangements. 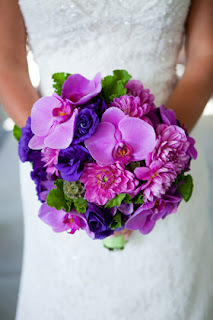 Thinking of a Summer wedding for yourself, what do you imagine? 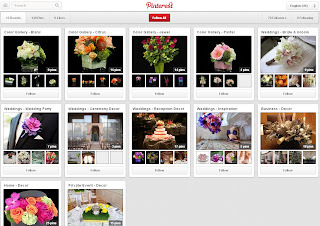 To make an appointment with the Stapleton Floral Design design team, please click here. Please plan on setting aside 1 to 2 hours. Also, please be sure to bring any materials that you may have collected, which will help us to interpret your own ideas and personal style. 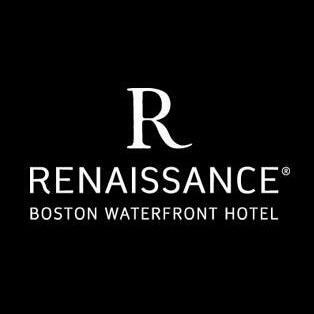 Renaissance Boston Waterfront Hotel, our Featured Local Business Of The Week, is a beautiful hotel & event venue that provides guests with unprecedented service and sophisticated accommodations. Offering guests a convenient location near local Boston hot spots such as Quincy Market, Faneuil Hall, the Financial District, etc. 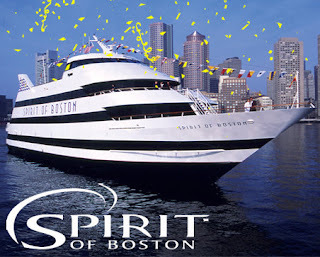 Ann & Walter beat the heat this past weekend by having their wedding on the water with The Spirit of Boston! Our design team created some classic Summer bouquets for the bridal party with blue & green hydrangea, white roses & dusty miller accents. The guest tables were adorned with a pair of rectangular vases filled with clear gems at the base with a group of white mini calla lilies & lily grass angles out to one side. 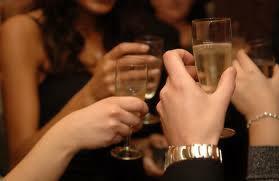 Make an event out of every occasion with our Featured Local Business Of The Week, Events by Meagan! As a full-scope event planning firm catering to the Greater Boston area, Events by Meagan concentrates on planning an event that not only meets your objectives, but surpasses your expectations. 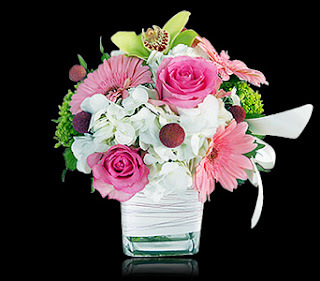 There's no better way to congratulate a new mom, especially in the Summer time, than with flowers! Miranda & Jonathan had more than the Fourth of July to celebrate over the weekend! 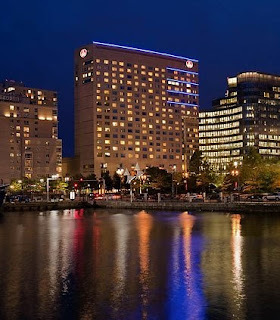 The beautiful couple enjoyed their Big Day at The Renaissance Boston Waterfront Hotel along with gorgeous weather, friends & family. Our team created some bright & colorful floral bouquets of gathered flowers in hues of hot pinks, green, tangerine & white accented with pearls & rhinestones for that added touch. Their complimenting high & low Summer style designs for the reception were filled with raspberry roses, tangerine gerberas, hot pink gerberas, mango calla lilies, orange spray roses, orange pin cushion protea, mini green hygrangea, green hypericum berries & glossy curly willow with accents of white star fish & sand dollars. Be Our Guest, Inc., our Featured Local Business Of The Week, is a uniquely equipped linen & party rental company offering everything you need to stage a spectacular event. We have loved working with them in the past & look forward to working with them again in the near future! 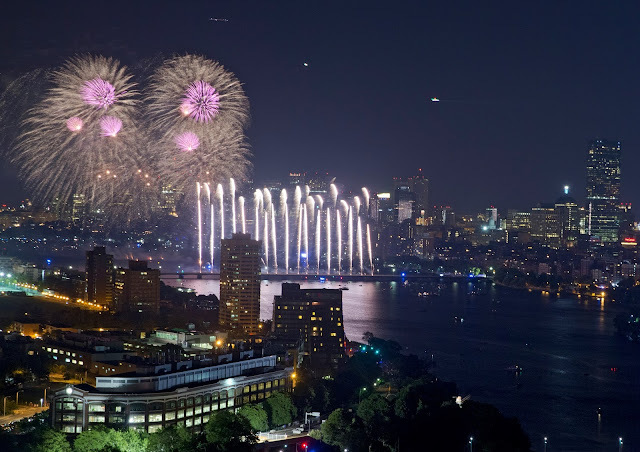 All of us at Stapleton Floral Design hope that everyone had a wonderful Fourth of July holiday, the fireworks display in Boston was absolutely beautiful! Enjoy the gorgeous weather & time with friends & family throughout the long weekend :).